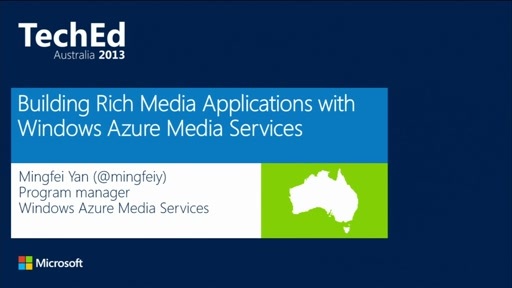 Azure Media Services is a platform-as-a-service that enables you to build a customizable media workflow. you could uUpload, encode, encrypt, package and deliver video content to multiple platforms and devices. In this session you will see how to consume various services using the Media Services client SDK. 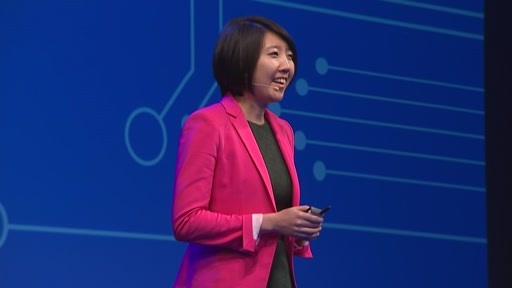 We will focus on some new features, such as secure delivery options, live streaming, and etc. 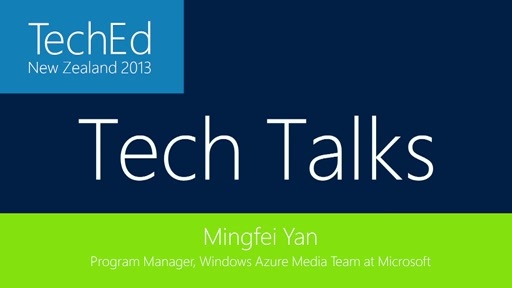 Looking forward to watching this session, please upload it at your earliest convenience. Thx. Guys, is anyone working on making this video available at all? What's the hold-up? 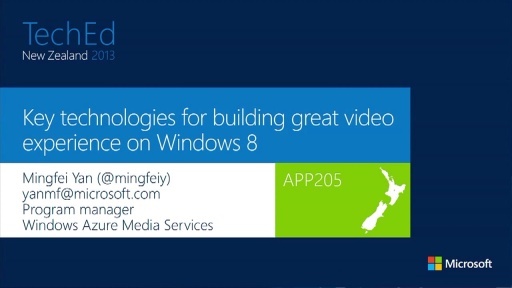 I have been enjoying watching all of the many other Build 2014 videos on channel 9, but am I the only one that finds it ironic (and quite funny actually) that the Building end-to-end VIDEO Experiences session is the only video that is not available yet. 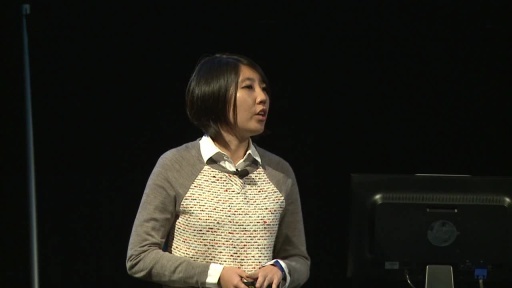 Missed the first half of this session live at Build and have been waiting for the rebroadcast. What's the deal, guys? Thanks for checking back this video. I have been contacting Ch9 and they are re-encoding the video. It will be up shortly. I am very sorry about that. 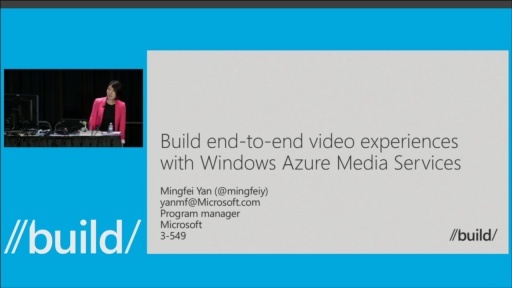 The following blog post is a summary of the content shown in this session along with several useful Media Services resources: http://blogs.southworks.net/mconverti/2014/04/24/building-end-to-end-video-experiences-with-azure-media-services-build-2014/. Come on, Channel 9! How many people does it take to upload a video? !